Lighting is everything. We take it so seriously that we have devoted an entire website to it. 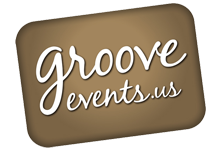 Click this link to be directed to GrooveLighting.com and let our team of lighting designers and producers create that WOW factor that you are looking for. All forms of lighting!